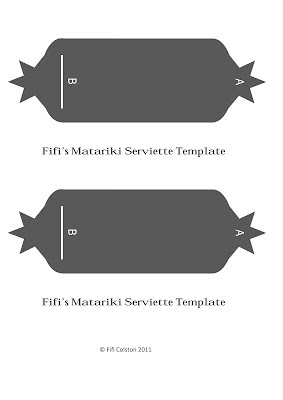 Here is the template for the Matariki Star serviette rings- go here for instructions- happy crafting everyone! It's Matariki, the Maori New Year, so make the The Seven Sisters (Pleiades star cluster) with me on Good Morning, this Tuesday, 14th June. 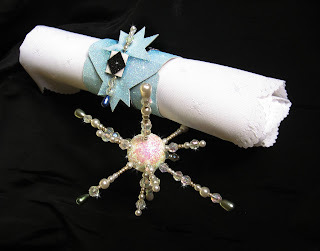 I'll show you how to make the beaded stars, serviette rings and a stunning centrepiece for your table and Matariki feast! 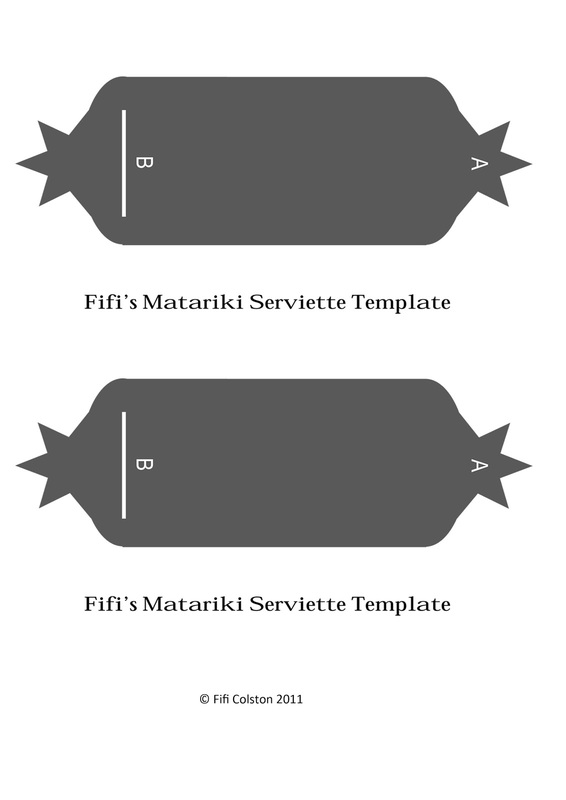 email me for exclusive instructions and templates! 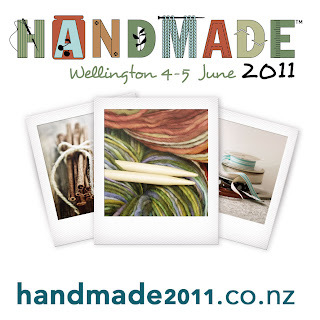 You may be aware of an exciting new event called HANDMADE 2011 happening 4-5 June at Te Papa. I’m really excited to be involved as a masterclass speaker in the HANDMADE programme with lots of other wonderful activities celebrating all things HANDMADE. 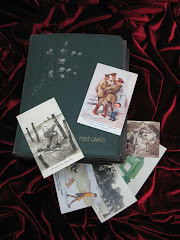 in the Gift It category on Sunday 5th June 11.00am-12.45pm Tickets to this are $45 and you can come along and watch me demonstrate [insert description]. 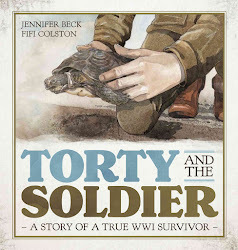 I will also be attending the Meet the Makers & Pop Up Store party, on Saturday 4 June from 6.30pm at Te Papa. This will be a great opportunity to have some fun with friends, support the makers selling items and talk to us about what we do. Tickets are $30 refreshments will be served and you don’t have to be a HANDMADE attendee to come along. 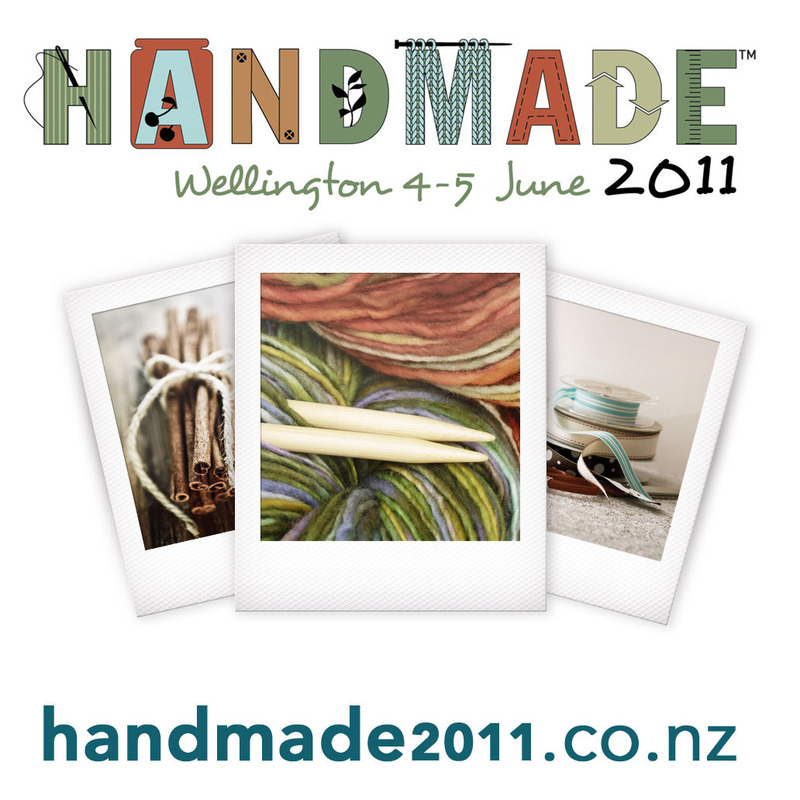 The inaugural HANDMADE is the place for people who want to learn the skills and crafts of previous generations but with modern style and flair. Come to one thing or as many as you like depending on your budget and available time. There are limited numbers in the 150+ activities on offer so it’s best to get in quick to book your activities so that you don’t miss out on your first choices! 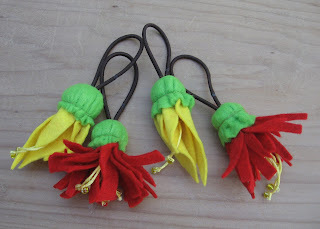 I’d be delighted if you’d join us as part of the HANDMADE weekend.